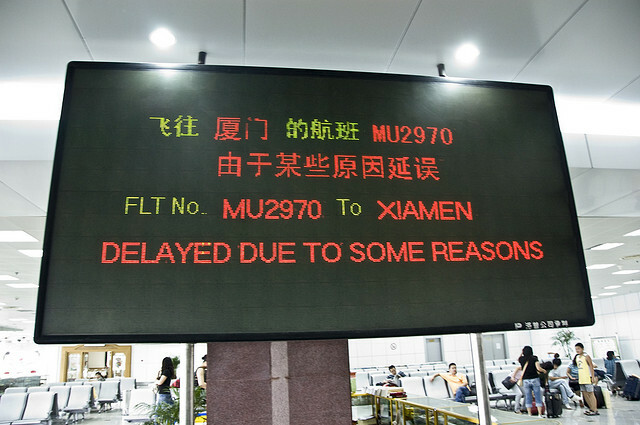 When aviation insights company FlightStats released its 2016 list of the best and worst performing international airlines, they confirmed what anyone who has ever traveled through China already knows: expect delays. 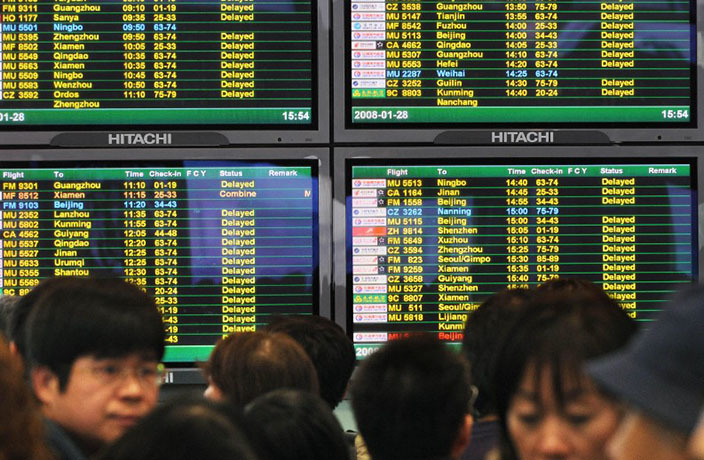 Last year, four of the 10 airlines incurring the most delays in the world were Chinese, but the blame for their tardiness lies not with the airlines themselves but with the airspace. 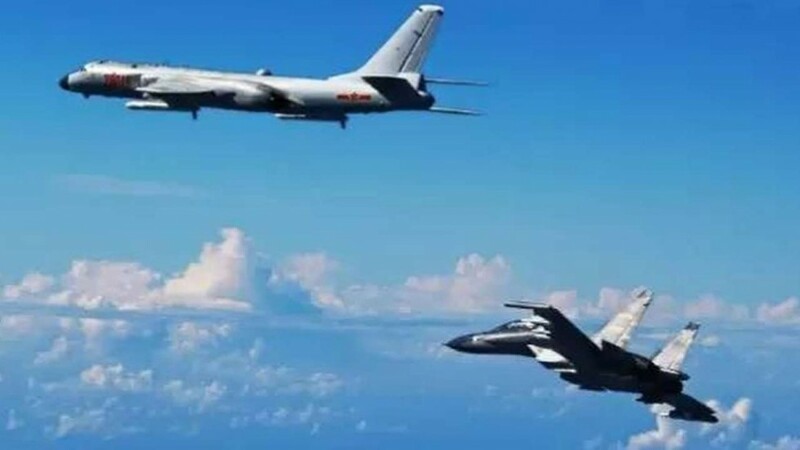 According to state-run China Daily, less than 30 percent of China’s airspace can be used by commercial airlines. The other 70-80 percent is reserved for military activity. This results in frequent delays and cancellations when the military wants to conduct drills, like it did in summer 2014. As a result, 12 airports across China (including both Pudong and Hongqiao in Shanghai) were ordered to reduce traffic by 25 percent over a three-week period. In addition to monopolized airspace, excessive pollution levels have also been known to maroon passengers in China. In December 2016, 20,000 passengers were left stranded at an airport in Chengdu as flights were grounded due to heavy smog in the area. 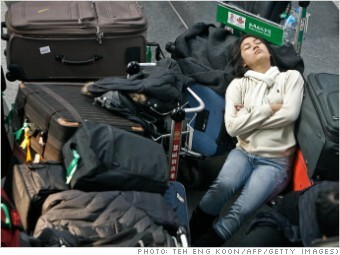 As more Chinese are taking to the skies, this problem will only get worse. China is expected to overtake the US as the world’s largest passenger market by 2029, and the government is not oblivious to the challenges this will create. In 2015, the nation’s aviation authority signaled it wants to get tough on flight delays by punishing airports and airlines. But this is only a Band-Aid solution, says Zeng Tao, an aviation industry observer in Beijing. "The ultimate solution is to open more airspace to civil aviation. Other efforts made by air traffic management bureaus, airlines and airports have proved to have limited effects." 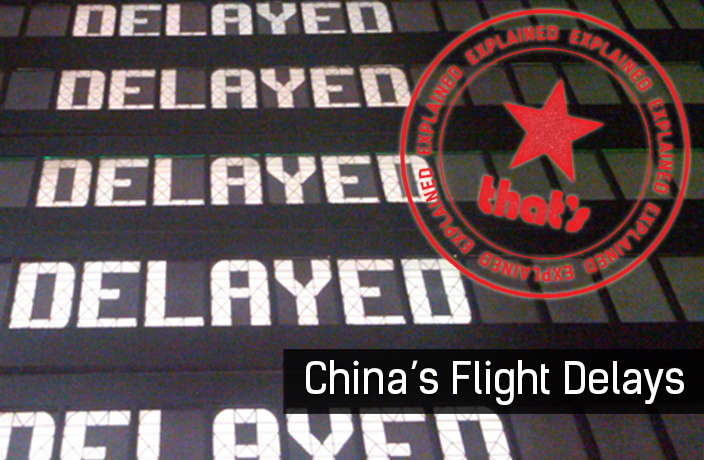 READ MORE: Can China Tackle Its Terrible Flight Delays? In the meantime, consider avoiding air rage altogether by traveling via China’s bullet train network, the largest in the world.